Happy Holidays 2016 to You! Home → Arizona events → Happy Holidays 2016 to You! 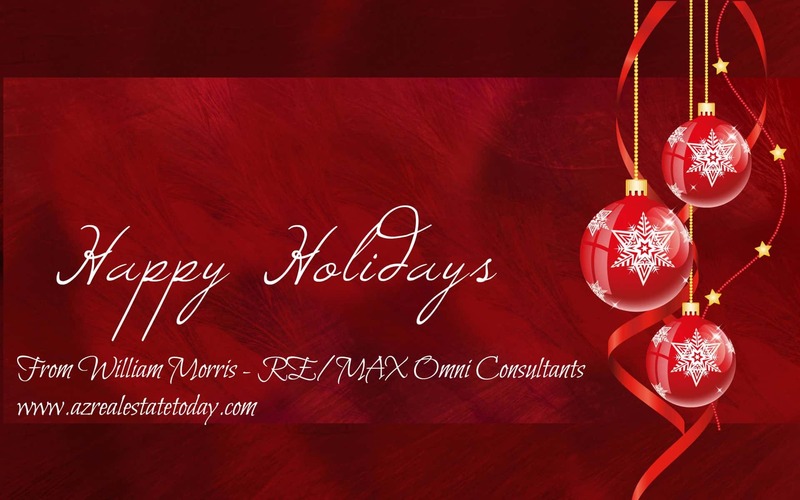 I hope everyone has a happy holidays 2016 from us at RE/MAX Omni Consultants and AZRealEstateToday.com. This is a time to reflect on the last year and to plan for the future. Enjoy spending time with family and friends and remember what is important in life! Happy holidays to you and your families! If I can help you or someone you know during this holiday season please feel free to reach out to me. To search for new homes this new year click here.